Designed to improve the speed of recovery, reduce muscle soreness, prevent muscle loss and enhance joint health. 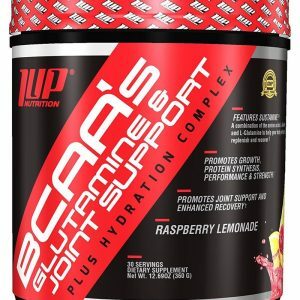 Instantized BCAAs intra-workout muscle supports increases in lean muscle. 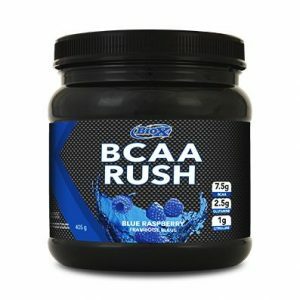 Used for building muscle, improving lean muscle mass, boosting workout performance, and increasing strength and power. 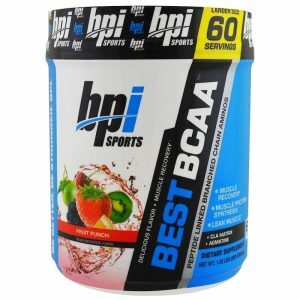 Supports the decrease of protein catabolism, or breakdown of protein, for preserving lean muscle mass. 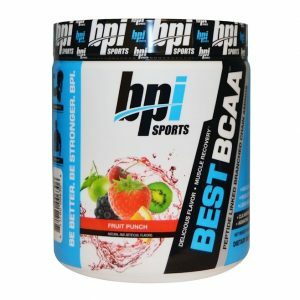 Post-Workout Powder for Recovery, Endurance & Muscle Building. Stacker2 Pro Series Intra-Post Workout powder was designed for enhanced maximum muscle repair and muscle recovery.